Hand-pulled noodles topped with lobster. Diamonds the size of meatballs. Enough luxury brand names to fill a penthouse apartment. 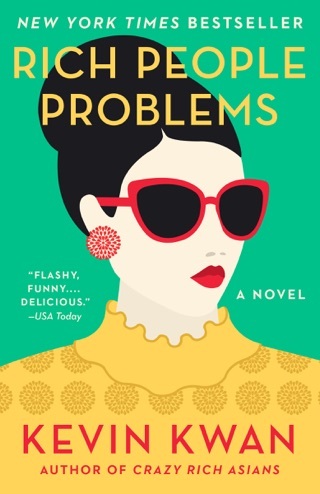 A department store’s worth of snarky putdowns and high drama. 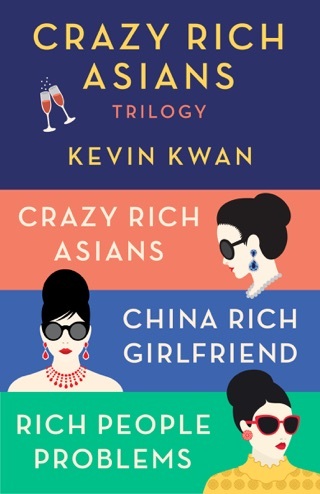 Like his bestselling debut, Crazy Rich Asians, Kevin Kwan’s second novel is delirious fun with a side of nighttime soap opera. 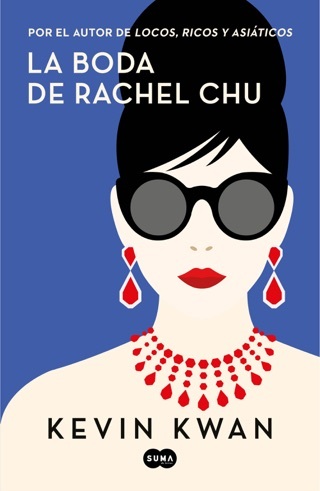 While China Rich Girlfriend revolves around the same characters as the earlier book—primarily NYU professor Nick Young, the scion of one of the wealthiest families in Asia, and his American-born girlfriend, Rachel Chu—anyone can jump right into this modern-day farce and have a ball. I used to read a lot but haven't do it as much because I have been busy things like school, work, etc. I like reading but am not much of a "book worm". 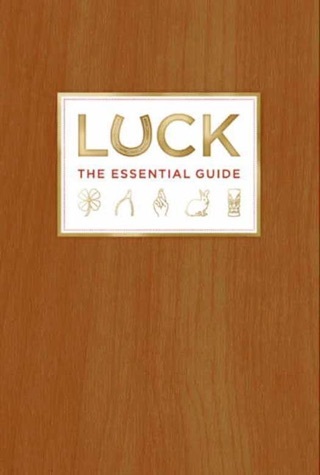 If you want to start reading again (or if your mom and teachers are nagging you) this is a great one! It is funny but still has serious and emotional moments. You will laugh out loud and also cry. You feel sympathy, jealousy, and understanding for the characters. Its good for teens and any ages above. For asian people it is especially funny (speaking from experience) because you will totally understand and think "haha my grandmother does that!" However, it is great and funny for all people. Highly recommend the entire series! 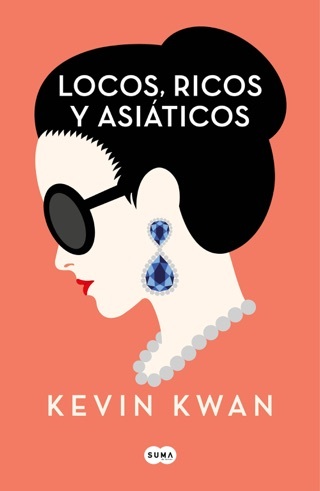 Just as his first, Kwan writes an amazing page turner unable to put down! 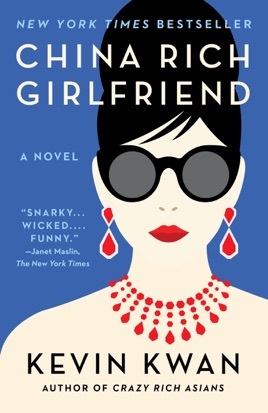 The lack of a final star comes from the hype of Nick and Rachel’s relationship that seems to be missing from this book compared to his first. It took me awhile to get into this book but after a couple chapters I was hooked! My bus time was filled with excitement of Rachel, Astrid, and kitty pongs comeback! Excited for the next book. Did not expect the very end.